Kellys Express is Indonesia's leading Moving and Mobility provider, based in Jakarta. We have moved clients property to every part of the globe and our reputation and Commitment to Service is first class. If you are a large organization, an expat relocating or moving locally in the region, we can help you. We think outside the box! Have a well qualified and experienced team of managers and movers. The move teams have years of experience, excellent teamwork skills and are well lead. This expertise has been developed over years of working together in the planning and execution of moves and relocations. For us, the most important first step in helping you prepare to move is to meet you in your home or residence. Our English speaking surveyor, who will often be accompanied by a member of senior management, will evaluate your packing requirements and explain and show our packing methods. The surveyor will ask you about your plans, move timings, specific needs and any special packing details. Once the Pre-Move survey is complete, we will provide you a detailed Door To Door (DTD) quote. The quotation will include information about the services that will be provided, timings and destination details. It will also identify the key services that will be provided. On the scheduled day of packing, Kellys staff will come to your home equipped with packing materials and packing cases. They will carefully pack and prepare your belongings for transit. We use only the finest quality packing materials, including bubble wrap, styrofoam sheets, foam sheets, tissue paper, cardboard sheets, wardrobe cartons, and various size cartons. If in planning your move, you would like to pack very personal items yourself then we will provide the materials you need to do this at no extra cost. Please ask our representative for more information if you would like to do this. When you are making an international move, the selection of the mover is most important, because your whole moving experience depends on the selection of the right international mover. 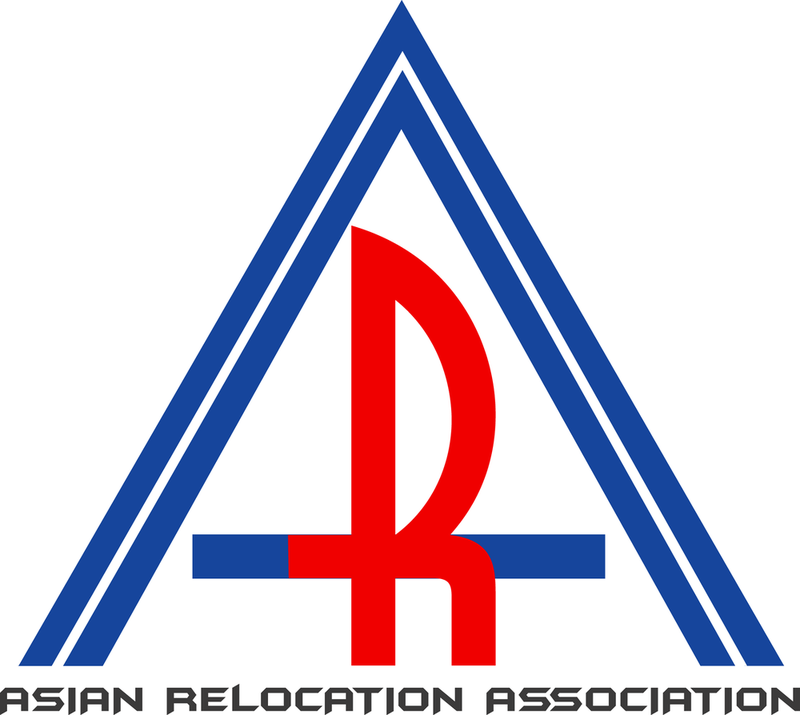 It is not easy to search the internet for international relocation services, because of the sheer numbers of listings. Making the correct selection of an overseas mover can be a complex, confusing and a daunting task. At Kellys Express we can help you with all your international moving needs, because we have many years of experience moving residential and business clients around the globe. The transportation of your belongings between international borders requires at least two movers. One located at the starting point and one at the destination. Usually, the agent at the starting point is also the booker, who is responsible for organising the international relocation. The agent at the destination can also be the booker and you will be able to choose the agent at your destination. At Kellys Express we can organise all the moving details and contact a broker at your destination. We will take care of all customs formalities so your international moving experience will be totally under our control for your peace of mind. Kellys Express can organise all you moving needs from small business premises, to multinational companies across the city or to any part of the world. Moving a business be a very critical operation for your company. During the moving process, sections of your company will be out of business. Your everyday office equipment, files, computers, records and phones will be inaccessible. Staff may not be able to access the tools they need to serve your customers. You can not afford to trust your company to a mover that may not perform to your expectations..
At Kellys Express we know about commercial moving and have built a reputation for excellence. Having dealt with many high profile clients, we know how sensitive the downtime can be. Hiring an experienced, office relocation company will assure your business is moved quickly, efficiently and cost effectively, minimizing the time you are unable to continue working. With Kellys Express your employees will leave work at the closing time and arrive on the first day at the new office, ready to continue with their everyday assignments. Kellys Express will perform relocations after office hours and over weekends, in order to allow you to run your business at your new location as soon as you open up the door. Our clients trust us, because they know we have the depth of experience to move businesses any size, quickly and efficiently. Our service network is second to none. We move pretty much everything from your Ming vase to your grand piano, Kellys Express can move them all. We understand your needs, because we have years of experience with delicate cargo – art, antiques, artefacts & other fragile items. Kellys Express specialises in shipping large antiques and unusual objects including pianos, furniture and other large household items, as well as commercial display pieces, antique furniture, from Indonesia and more. Kellys Express antique shipping service is available to meet your needs. It is a safe, economical way to ship antiques and with packing and crating being done at your home or office using the latest packing material. A team of antique shipping professionals, carefully prepare your antique pieces for transport, and gently unpack them at delivery. You get a perfect combination of economy and safe handling for shipping antiques of any kind. A Kellys Express antique shipping specialist will explain everything clearly. Our low antique shipping rates mean you get the best deal, and our personal approach means you get better service and complete satisfaction. Please contact us or fill out our Estimate Form and we will get back to you within 24 hours. Guaranteed!